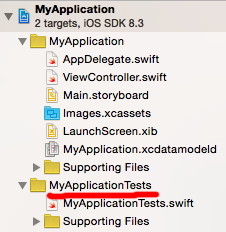 Failed to code sign "XxxxxxTests"
No valid signing identities (i.e. certificate and private key pair) matching the team ID “XXXYYYZZZZ” were found. Unable to find a team with the given Team ID 'XXXYYYZZZZ' to which you belong.